The Demon Deacons are just 1-6 against ranked teams this season. TALLAHASSEE, Fla. — Senior Christ Koumadje recorded his first career double-double, with 20 points and 12 rebounds, to help No. 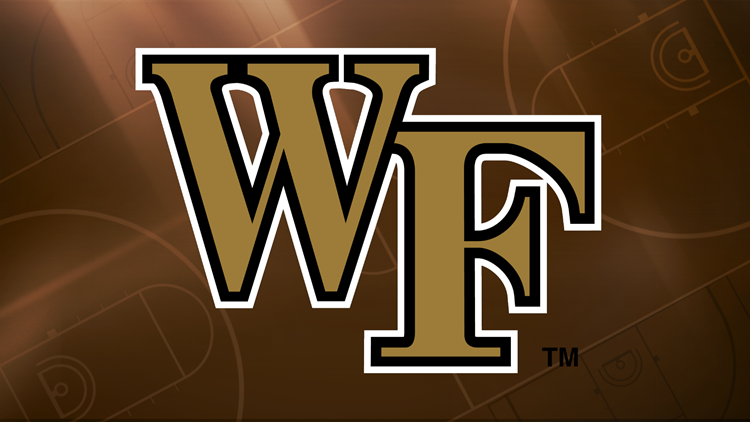 17 Florida State beat Wake Forest 88-66 on Wednesday night.